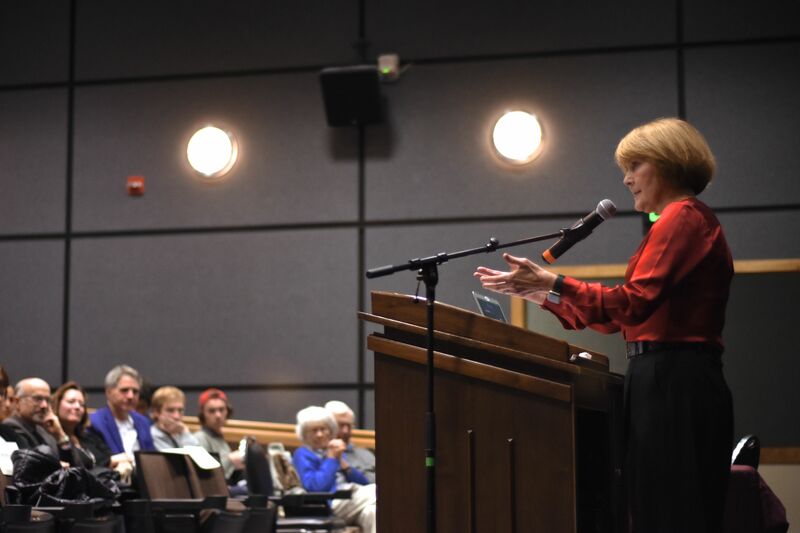 Cheryl Carpenter, the T. Anthony Pollner Distinguished Professor this semester at the School of Journalism, told a crowded University Center Theater Monday that journalists should use every tool at their disposal, including anonymous sources. “The more experience I have as an editor and a journalist and a leader of a newsroom, the less likely I am to rely only on rules. I’ve been around supervisors who did manage with rules and in fact, I’ve had employees who wanted rules,” she said. “It’s easier. It’s easier to say to a newsroom: no more anonymous sources. Carpenter, the Washington, D.C. bureau chief for the national news organization McClatchy, talked about her prominent role in the coverage of the Panama Papers and how careful and diligent journalists should be when dealing with leaks and anonymous sources. “We owe readers this: That when we accept anonymous sources we need to make sure that we are not being used or duped or fooled,” she said. 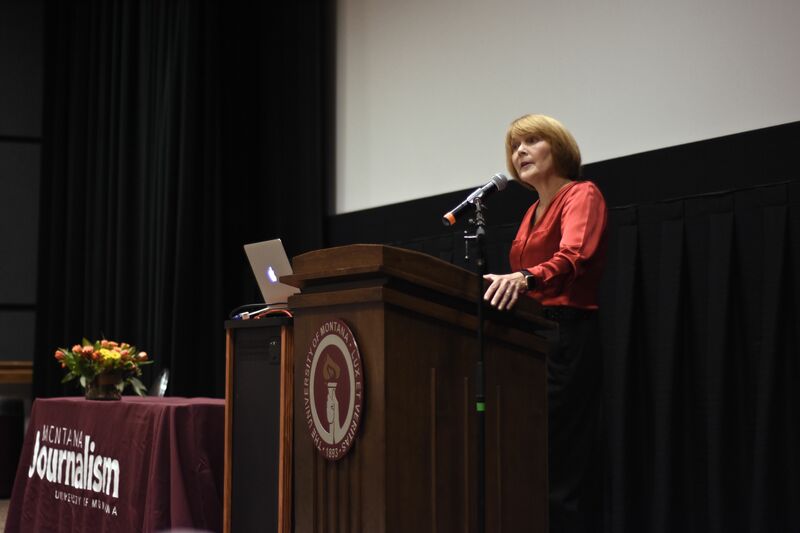 In her lecture, titled “Confidential Sources: Can Journalism Live Without Them?,” Carpenter also talked about the role of anonymous sources in the Trump era, and the serious responsibility journalists undertake when using them. 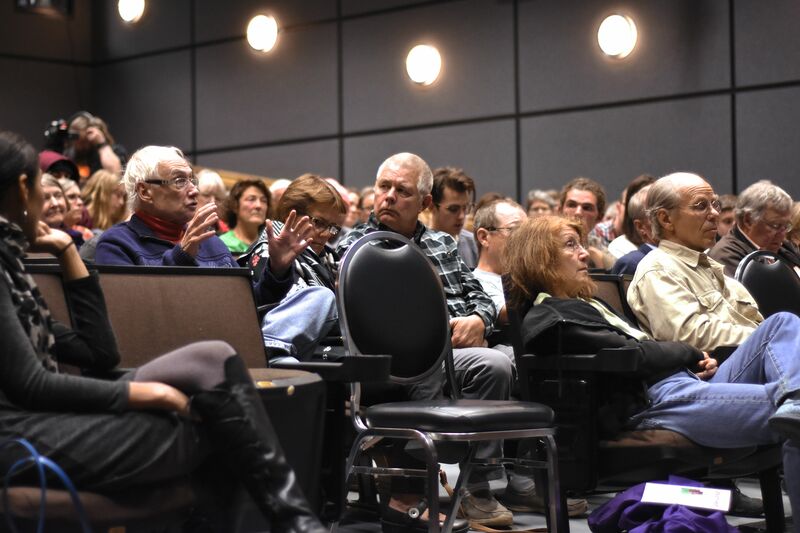 T. Anthony Pollner Lecture_10/16/17_Part1 from Montana Journalism on Vimeo. T. Anthony Pollner Lecture 10/16/17_Part 2 from Montana Journalism on Vimeo. The School of Journalism created the Pollner professorship in 2001 in memory of T. Anthony Pollner, a UM journalism alumnus who died two years after graduating. 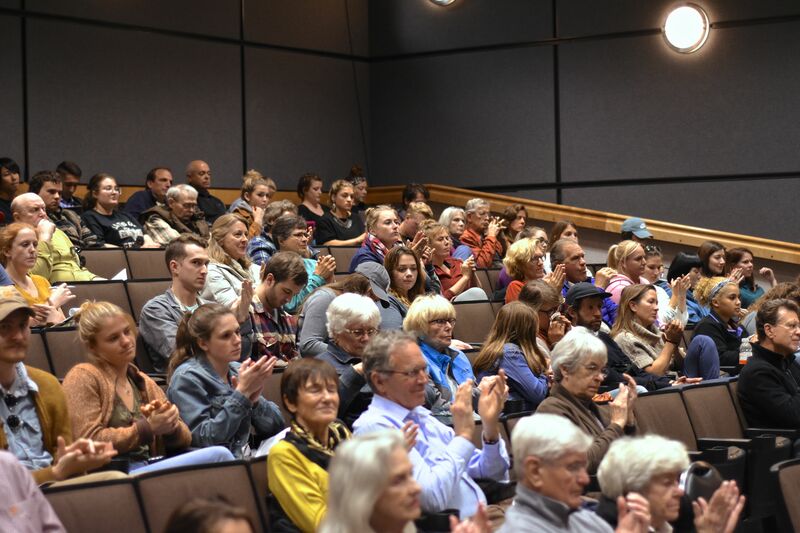 The Pollner endowment allows the school to bring a distinguished journalist to campus for a full semester to teach a course and to mentor students at the Montana Kaimin.